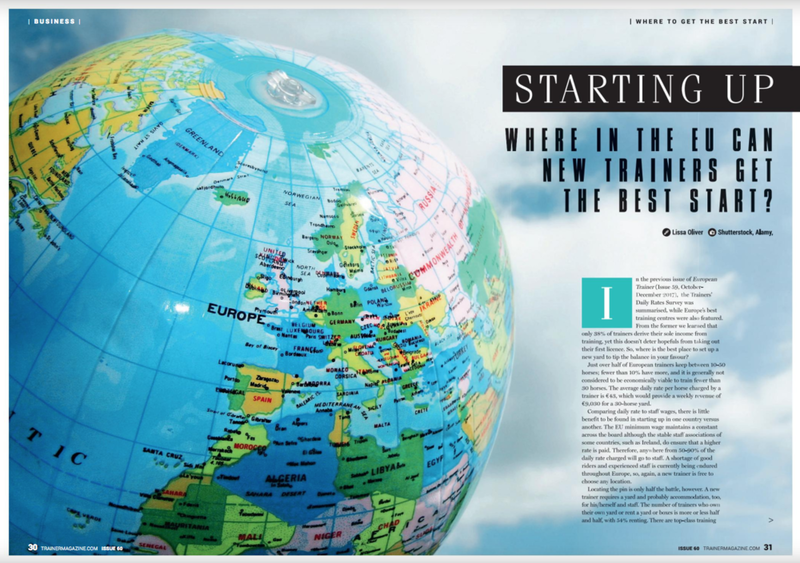 In the previous issue of European Trainer (Issue 59, October-December 2017), the Trainers’ Daily Rates Survey was summarised, while Europe’s best training centres were also featured. From the former we learned that only 38% of trainers derive their sole income from training, yet this doesn’t deter hopefuls from taking out their first licence. 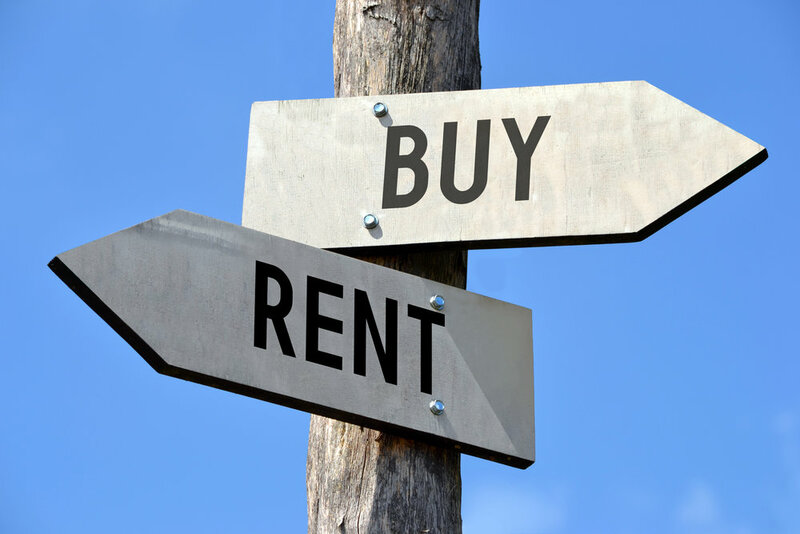 So, where is the best place to set up a new yard to tip the balance in your favour? Just over half of European trainers keep between 10-50 horses; fewer than 10% have more, and it is generally not considered to be economically viable to train fewer than 30 horses. The average daily rate per horse charged by a trainer is €43, which would provide a weekly revenue of €9,030 for a 30-horse yard. Where in the EU can new trainers get the best start?